Introduction to needle felting taught by Irene Heckel. Class is free but space is limited. Exploring Rain, Snow, Fog and Tornados. Come and explore the power of our weather. How are rain and fog created? How are tornados formed? We'll learn the science of ice and snow with frozen playtivities. 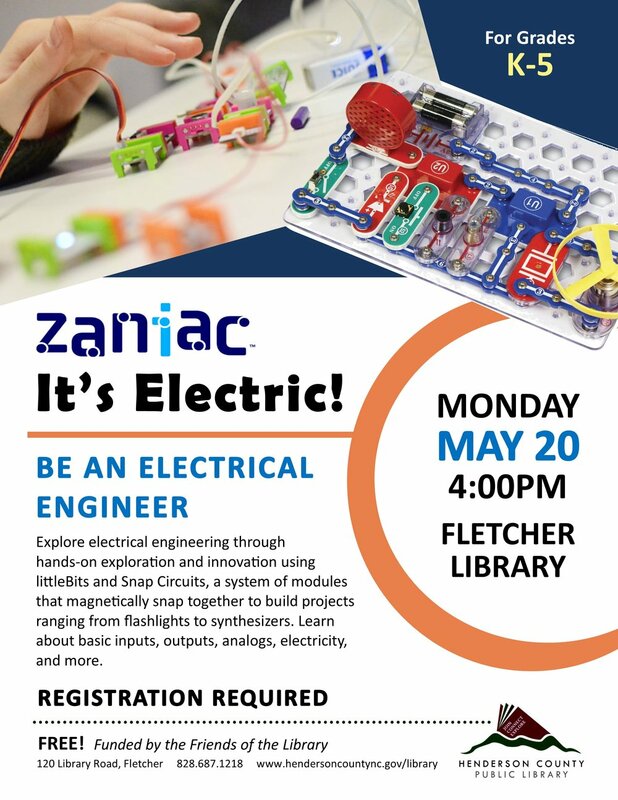 This free program is funded by the Friends of the Fletcher Library. 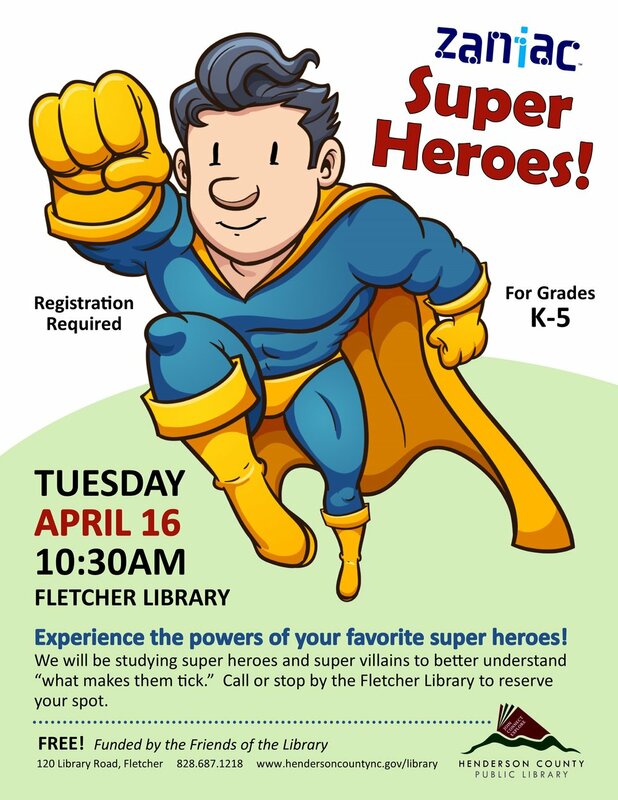 Registration required- contact the Fletcher Library at 687-1218 for more information or to register. For grades K-5. Inspire young artists to create art using different materials such as marbles, shaving cream, plants, and more! This free program is funded by the Friends of the Library. create a small pumpkin. No prior experience necessary. All supplies will be provided. We'll scare up a good time for kiddos STEAM style. Build a haunted house with working lights. Channel your inner Dr. Frankenstein with circuits and LEGO monsters. Make your own Halloween slime. Wear your Halloween costume!